The private Showa University in Tokyo, Nagoya University and a software company Cybernet Systems Co. have jointly developed software to analyze colon polyps in images taken during endoscopic examinations. Using a vast amount of past diagnostic data, the software will determine whether polyps are malignant. It has been proven reliable -- with an assessment determining it can identify a potentially cancerous polyp with the same accuracy as a leading specialist -- and approved for commercialization by the government. LPixel Inc., an image analysis service venture firm, has produced a program to spot cell degeneration in the cerebrum from images taken by a magnetic resonance imaging scan. 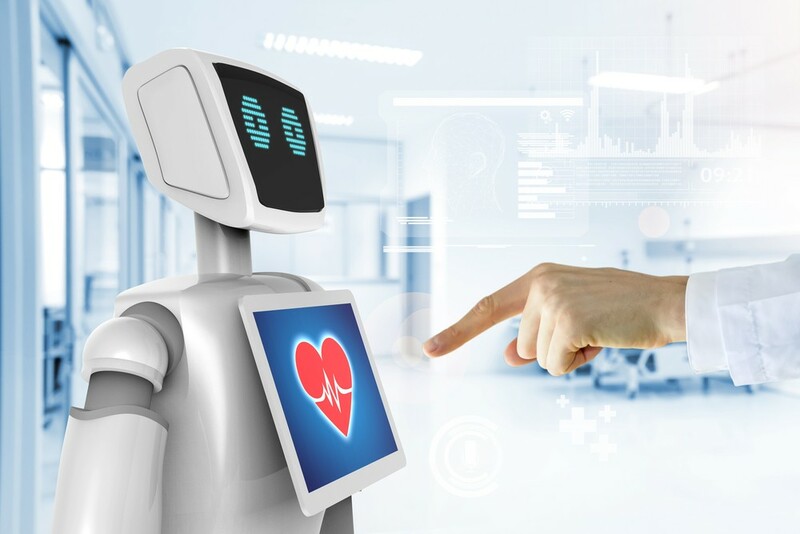 Expecting increased reliance on AI technologies in the medical field, Japan's Ministry of Health, Labor and Welfare has compiled guidelines which put the onus on doctors to ultimately ensure diagnostic results are correct.